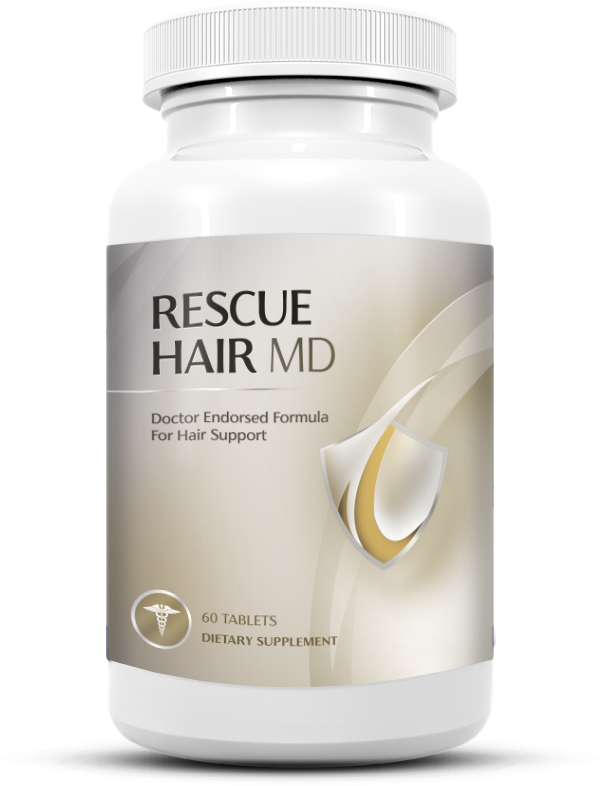 The regular price for 1 bottle of Rescue Hair MD is $120. However, because you made the cut to join the PhytAge Laboratories private test group you will get 1 bottle of Rescue Hair MD for $69.95. That’s a savings of $50. Better yet, to get our BEST DEAL order 4 bottles and each bottle drops to just $49.95 – that’s $80 off! Copyright © 2019-2020 rescuehairmd.com – All Rights Reserved.